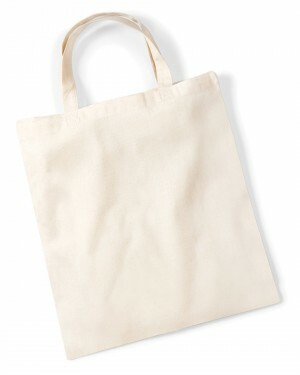 Low quality tote bag, but at an incredibly low price is great as a free promotional item for events which require high volumes. Ideal for screen printing and embroidery. 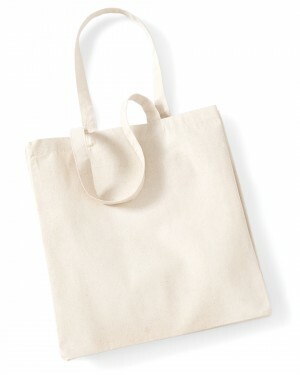 A mid quality professional looking tote bag. Suited for screen printing and embroidery. It works well with bigger designs due to its larger printing area. 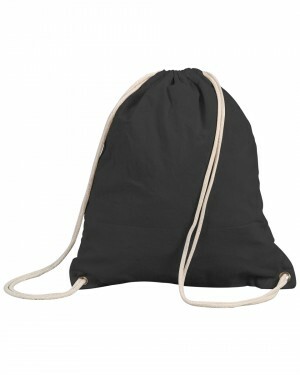 Affordable and high quality drawstring bag. Suitable for most printing techniques. 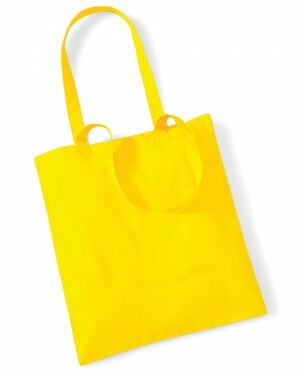 Great as a free promotional item for events which require high volumes. 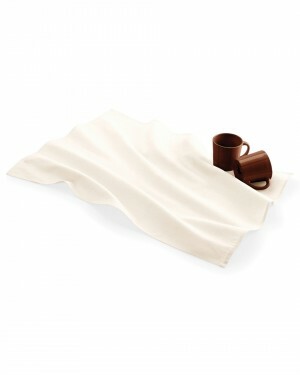 This value-for-money high quality tea towel is perfect for embroidery and available to you at an extremely affordable price. Recommended for large quantity events. 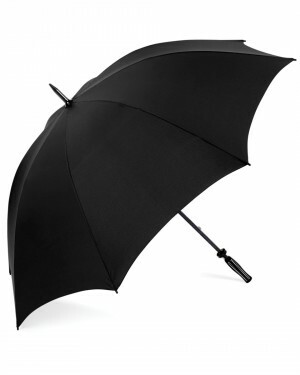 High quality umbrella, perfect for promotional gifts. Ideal for transfer printing and cad vinyl printing techniques. 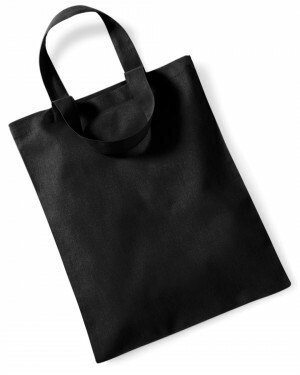 This thick, heavy and high quality shopper bag weighs over 215 grams and it's brilliant for high end branding purposes, such as corporate gifts. Is ideal for screen printing and embroidery.